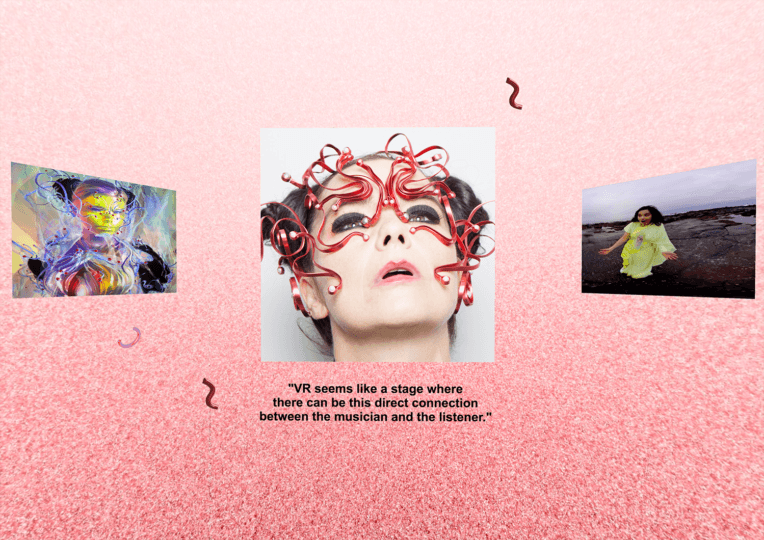 An immersive mini-site dedicated to Bjork’s future powered by Zubr and Yadda’s VR content management system, Enso Experience. 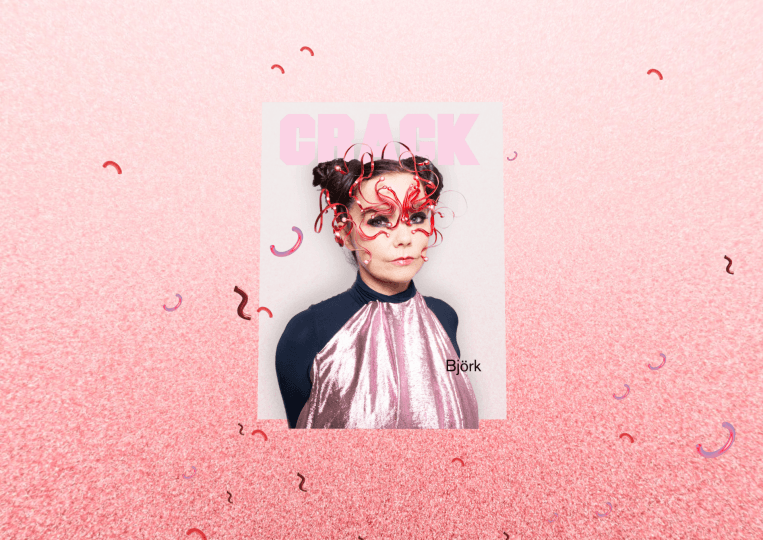 To coincide with the Bjork Digital exhibition at Somerset House, Zubr VR and Yadda worked with Crack Magazine to create a bespoke virtual environment using artwork from Bjork’s most recent endeavours. Bjork’s Future is an exciting project that has become the first deployment of our brand-new Enso Experience platform, making use of dynamic features such as manually dimensionalised artwork, particle systems and a bespoke content management system (CMS). The CMS approach gives us an unprecedented level of control over the content, and the potential to update the experience easily for months to come.